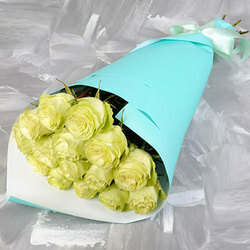 Such a gift worth the highest praise! 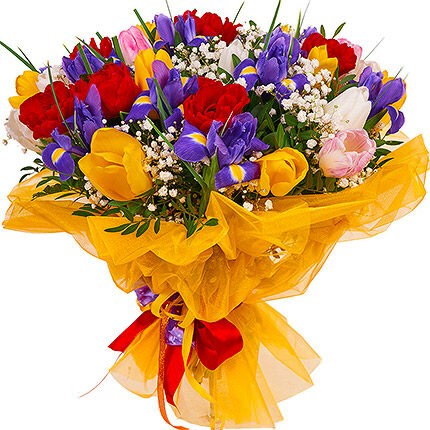 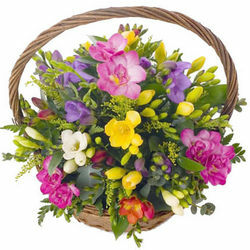 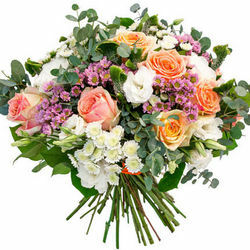 Bright and colorful bouquet of spring flowers will surprise and delight your recipient! 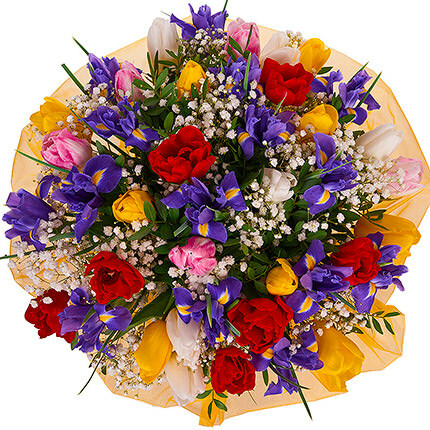 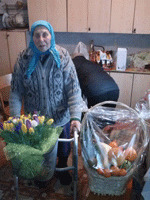 Composition: 25 multi-colored tulips, 15 irises, greenery. 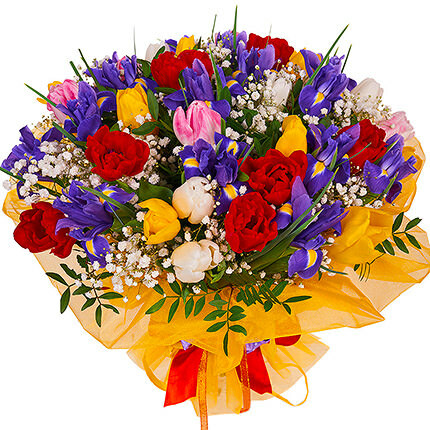 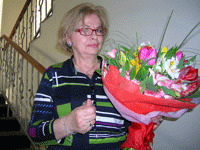 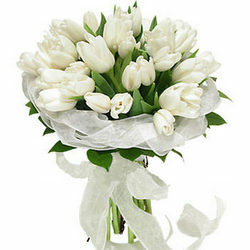 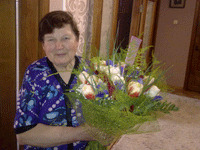 20032019 © Flowers.ua Bouquet "Spring drops"